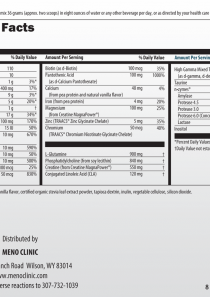 SKU: 3429. 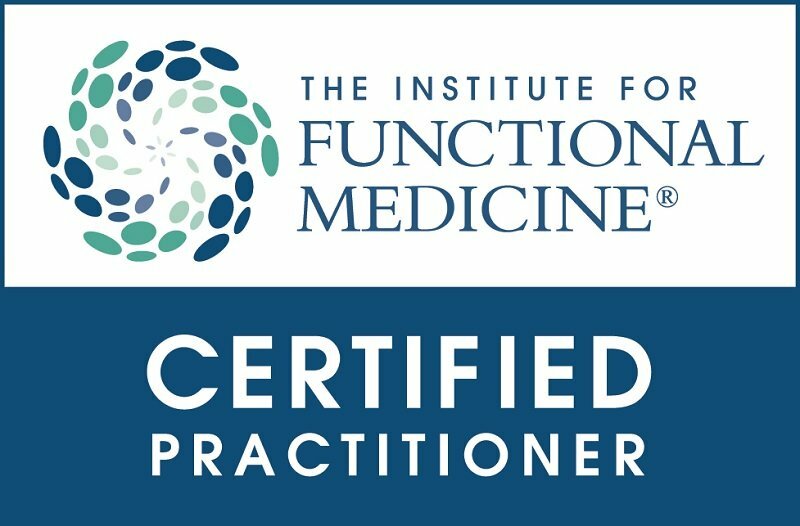 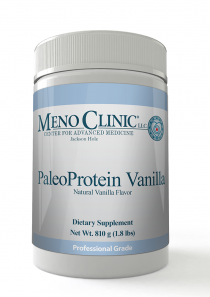 Categories: Bone, Joint & Muscle Support, Detox & Liver Support, Digestive Health, Sports Nutrition, Weight Management & Paleo. 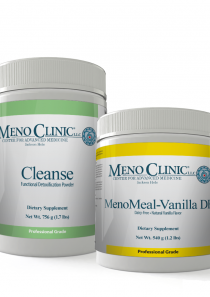 MenoMeal Vanilla-DF is a great-tasting, nutrient-rich powdered meal supplement designed to help promote an optimal intake of protein, fats, carbohy­drates, vitamins and minerals needed for overall wellness. 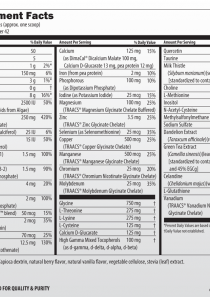 The ingredients make this formula ideal for patients needing support with weight control, GI health, detoxification, immune issues, heavy metals, and muscle gain. 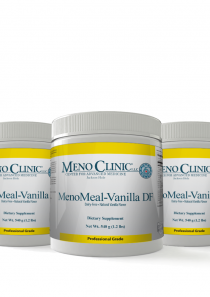 MenoMeal Vanilla-DF is a dairy-free, plant-derived alternative, featuring a natural pea protein isolate as its protein source. 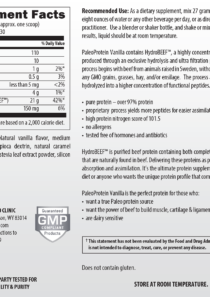 This formula is casein-free, lactose-free and gluten-free.